The Hellinikon Integrated Resort Casino (IRC) will be built over more than 600,000 square meters of the former Airport, and include a mix of hotels, convention and exhibition facilities, themed attractions, entertainment, a 15,000 sq.m. 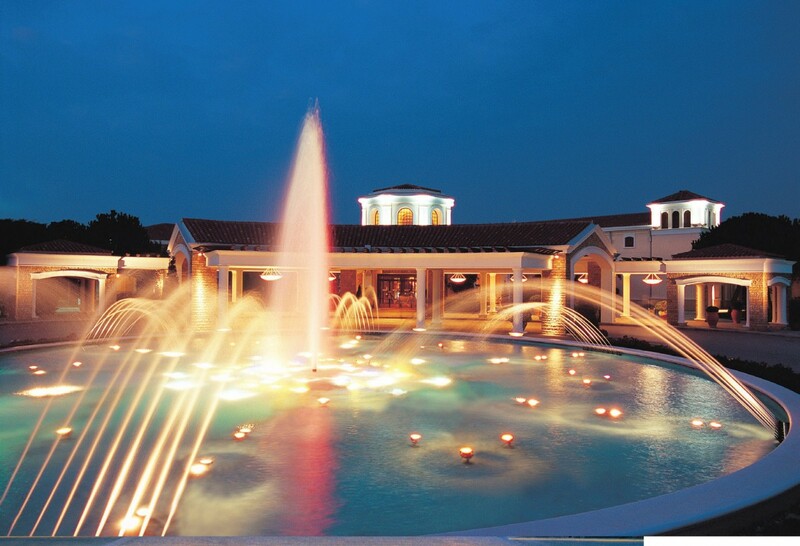 casino, shops, gourmet restaurants, and other tourist attractions. What is Regency Entertainment view on the bidding process for the Casino Licence? We watch with great interest for the release of the RFP, after reading the ‘teaser”, its without doubt a major development for Athens and Greece, we wish the process every success. As a company, we will welcome a respected international operator joining the Greek casino market, we are confident they will share our high levels of integrity. Understanding the magnitude of the development is a little daunting, total investment will be in the range €8bn on a site three times the size of Central Park (6.200.000sqm). Investment for the IRC is expected to be in the region of €600-700m. Given Regency Entertainments legacy in Casino operations over recent decades in Greece, wouldn’t you expect the Hellenic Gaming Commission (HGC) to give serious consideration to Regency Entertainment’s proven success and commitment to Greece and the Greek economy over many years? 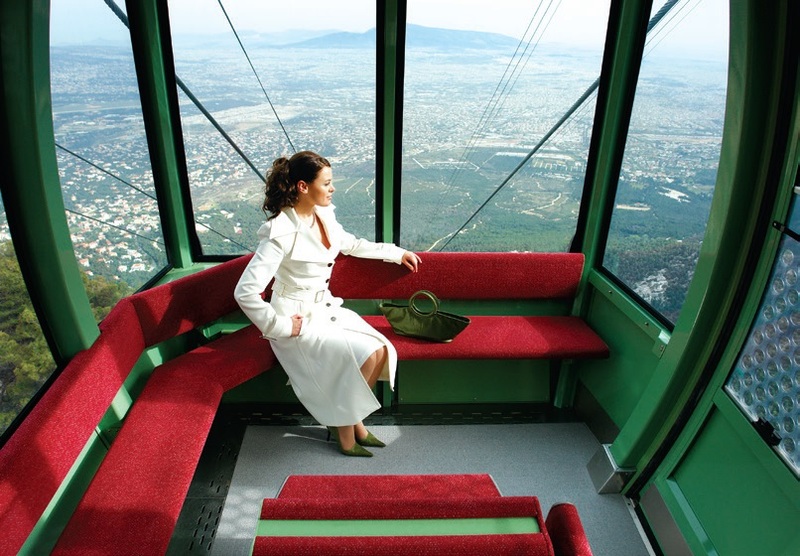 Currently Regency is very well positioned in Greece, with facilities in Thessaloniki & Athens. A recent regulatory change permits the relocation of Mont Parnes Casino (Athens) to a more central and urban site within the city. 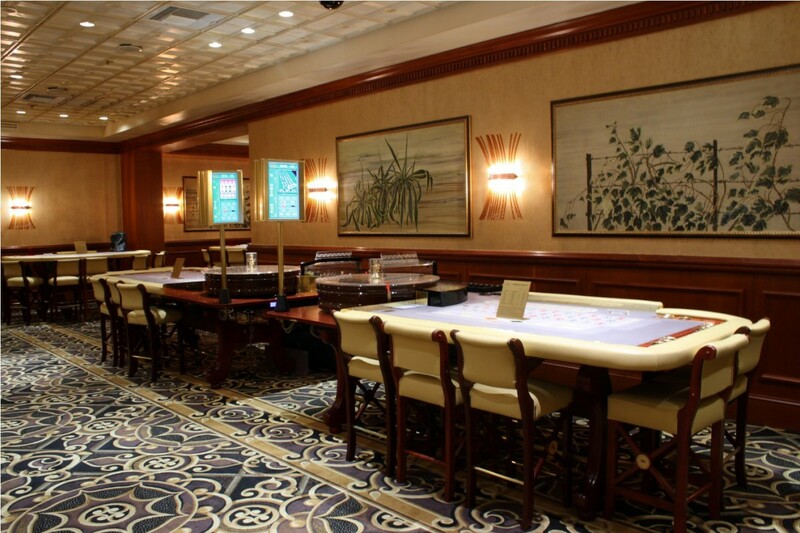 This will allow us the opportunity to establish a real “locals casino” and when taking the adage of location, location, location, being the three most important attributes for a successful casino, we are quietly confident! We did have a look at the Hellinikon project but realised very quickly it was not for us. What do you see as the main issues facing Casinos in the Greece presently and over the next 5 years? Greeks have a natural propensity to gamble, perhaps the highest in Europe. The gross gaming revenue (GGR) witnessed during the period 1997-2007 was extraordinary, until the country hit a brick wall in 2008. Since then austerity measures have really taken their toll. The challenge is to offer our customers an excellent experience, fully understanding the constraints of their budget. Time value for more money, at times is over used but there is no better way to sum up gaming in Greece. Operating in the country for over twenty years we fully acknowledge things can never go back to the way it was but what we can do is exceed expectations even if the spend isn’t what it was. Earlier this year the Government law changed so there was a removal of entrance ticket requirement to Casinos, how has this been received by patrons to their ability to enter both Casinos without delay? For many years we lobbied for the removal of the paid entrance ticket but still maintaining registration, this was finally achieved in April 2018. Since then we have seen an increase of over 100,000 customers in Thessaloniki and 25,000 in Athens (when compared to last year). 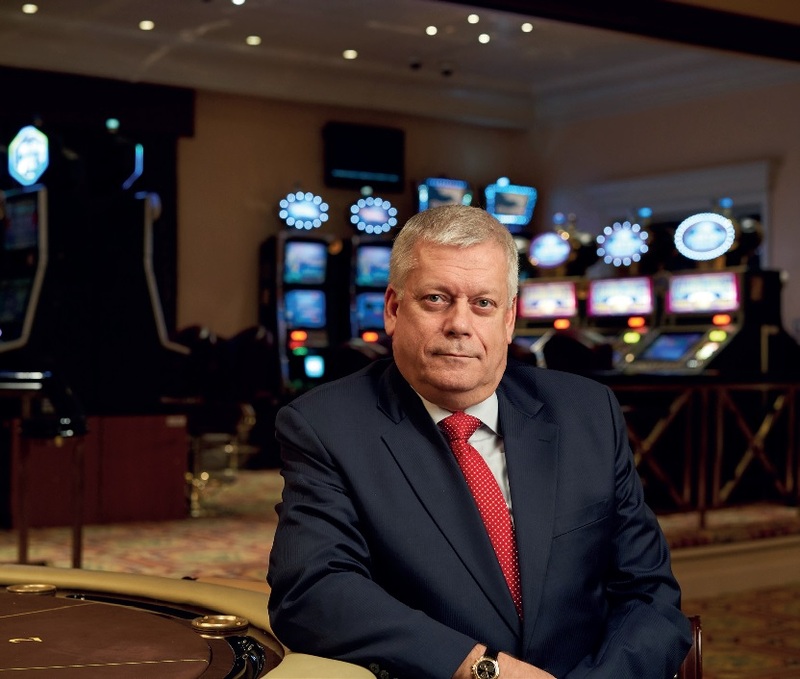 With the introduction of VLT’s and aggressive marketing from on-line and border casinos in Northern Greece, land-based casino industry needed some help. With customers visiting the casino with a much-reduced budget the saving of the €6 entrance ticket has had a very positive affect. From a Table Games perspective what are the most popular and do you trial new games and if so have you any that have been proven winners in recent years? Table games produce 40-45% of GGR, with 60% of this coming from American Roulette (single zero, European wheel). Under our current regulations the games we are permitted to offer is very restricted, the four core games are AR, BJ, CSP and THP, we cannot trial. 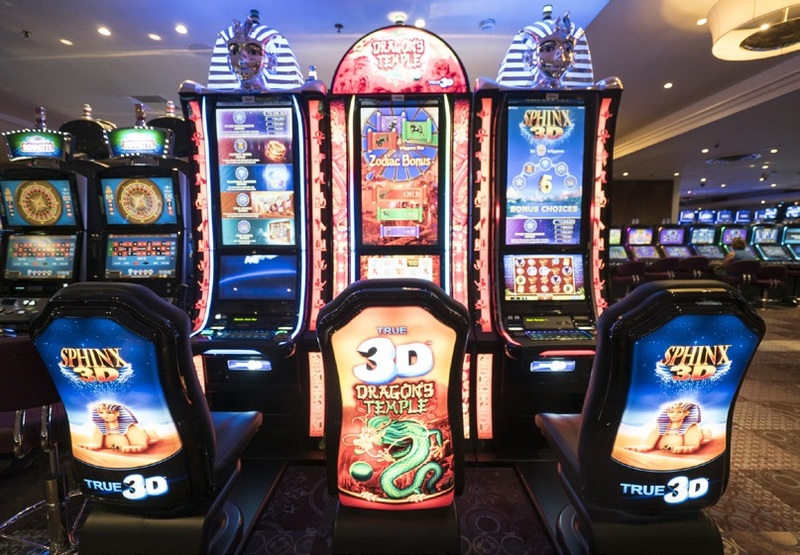 What are the range of slot machines and what is your replacement cycle at Regency Casino Mont Parnes (RCMP) and Regency Casino Thessaloniki (RCT)? We intentionally have a very wide range of machines, we believe, not one manufacturer excels in all areas, they have their strengths and weaknesses. Video reels are the most prominent with a good proportion of them being linked in multi-level progressive banks. The traditional stepper still has an important percentage share of the floor, they command such a loyal following as does poker and stand-alone roulette machines. The two casinos don’t follow the same trends, with the largest number of VLT’s being in Athens we adapt to meet that challenge head on. In the north it’s the competition coming from the border casinos that helps determine our mix of machines and the optimum operating percentage. Our customer determines our replacement cycle, when they become uninterested with games/machines we will change them out, saying that, we still operate machines 10 years old, because that’s what the player wants. You’ve been in the casino gaming industry for more than four decades. Your roles have taken you to various unique locations around the world. What led you into the industry? The casino industry has been good to me, as you rightly say it has allowed me to work around the world, meet some fascinating people, seen things you only dream of and the same time be rewarded in step with the effort you put in. Joining the business in the late 70’s was me looking for somewhere my personality would fit in, accountancy was not doing that! I never look back with regret and still look forward with excitement. Do you see Online Gaming affecting your visitor numbers in the years ahead and what are you doing to retain patrons? We have shared the market with on-line companies for well over 10 years now, for the first-time last year on-line GGR was above that of the land-based industry. New regulations will be introduced sometime next year which may slow down the expansion, due to high taxes, expensive licenses, non-use of RNG games. Finally regulating the industry will certainly throw up some anomalies which could see customers visiting the casinos more often. How do both Regency Casino Mont Parnes and Regency Casino Thessaloniki Casinos rank in comparison to the other casinos in Greece? 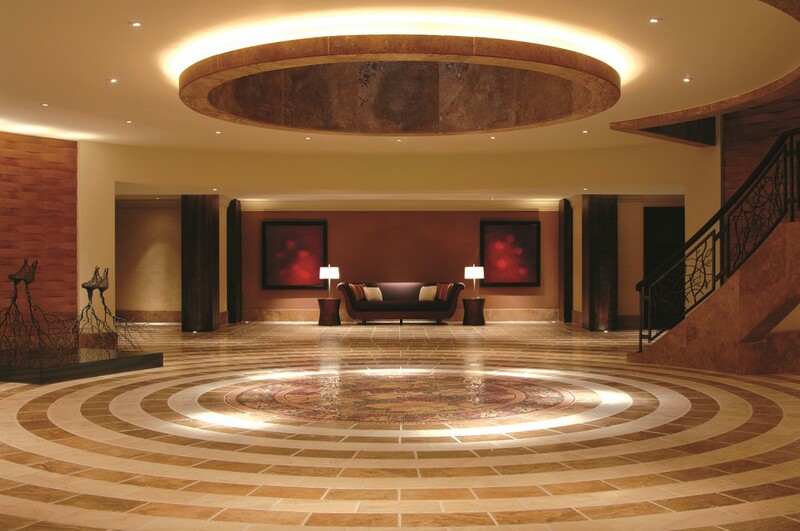 Through its two casinos, Regency controls over 60% of the total business in Greece. The brand is strong having been built during the good and bad times of the Greek economy, we never lost sight of our position within the industry, that of market leader. To be the premier operator comes with a lot of responsibility, never being late with paying taxes, employee’s remuneration, foreign and local suppliers, Regency is the shining star of Greek casinos. Where do the casinos draw their customers from? Are they all local or do you also for example have allot of business travellers and holiday makers? Ours is a local’s business, we see very little tourist action. As gambling tourism doesn’t really exist in Europe we concentrate our attention on residents of Greece, occasionally in Athens we will see some foreign businessmen visit the casino but not that many. Thessaloniki because of its hotel does handle junket groups from Cyprus, Albania, Italy and Lebanon. 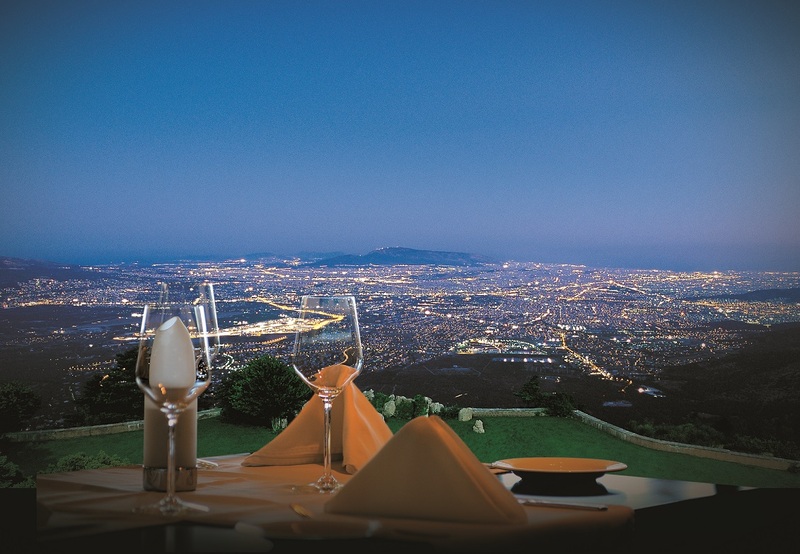 Do either or both Regency Casino Mont Parnes and Regency Casino Thessaloniki have conference facilities and host events such as weddings and private parties? 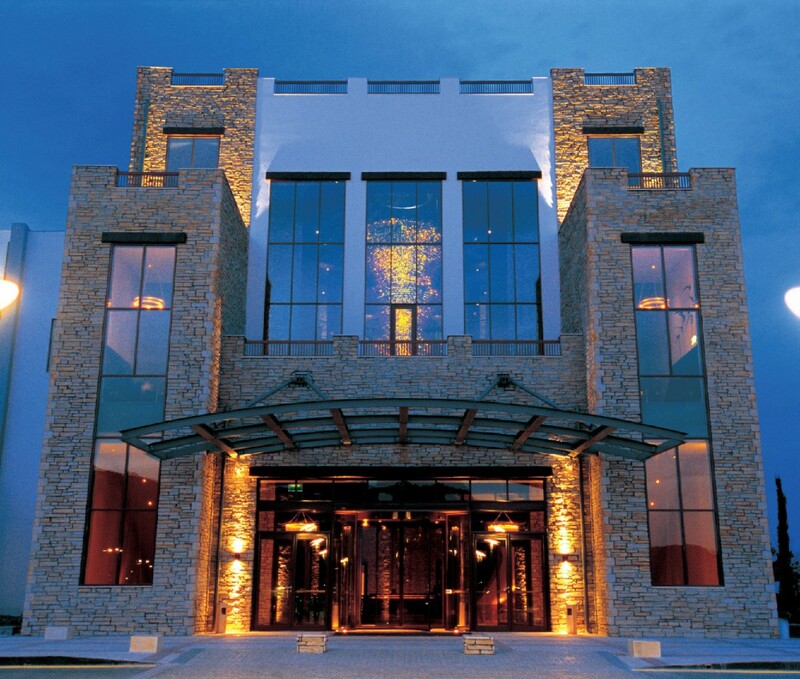 Regency Casino Thessaloniki does have a sister hotel close by, Hyatt Regency Thessaloniki, within this property there are numerous facilities including a conference centre, meeting rooms, banquets suites, which cater to the type of events you mention. In Athens the property lacks this type of infrastructure, but it is certainly something we will include in the design of the relocated property. How do the casino’s entertainment offerings impact visits to the casino? As we have a first-class theatre in Thessaloniki, attendance is impacted very positively on show nights. 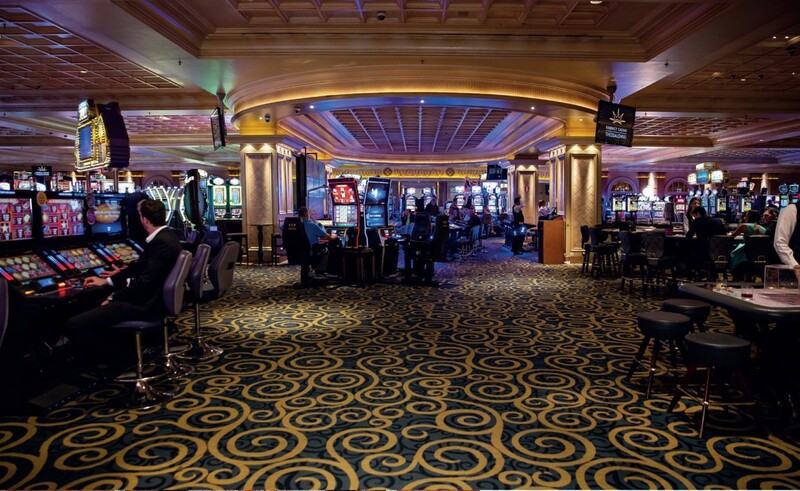 Both casinos offer live entertainment on their gaming floor, on many occasions supplementing a mega draw or similar event. 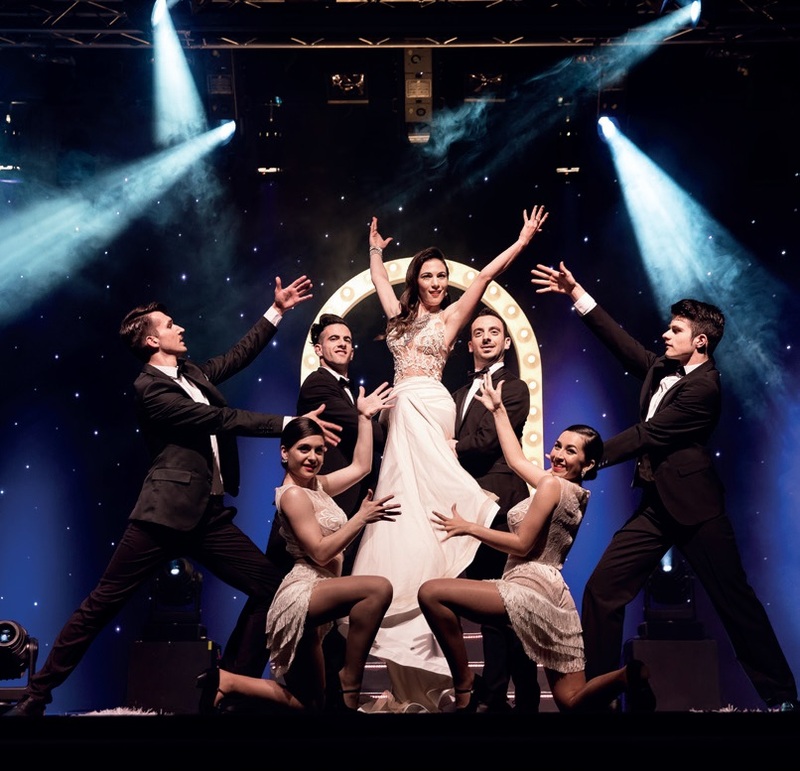 We strive to book a diverse range of shows which keeps our customers interested. When RCMP moves to its new home the complex will include a wide range of entertainment venues, specially tailored for our customers. What percent of your players are members of your loyalty program. What makes this marketing tool so powerful? On making registration to enter the casinos for the first time, you automatically become a member of the loyalty club. Over the years there has been a concerted effort to get the customers to use their cards, after all, points mean prizes! We have invested heavily in the club and now we are seeing the benefits, we have over 65% of our players receiving rewards from the points earned through their play, both on table games and slots. Through segmentation we find it very easy to target groups within the club for special offers and rewards, this targeted approach is cost efficient and we see a very positive response. 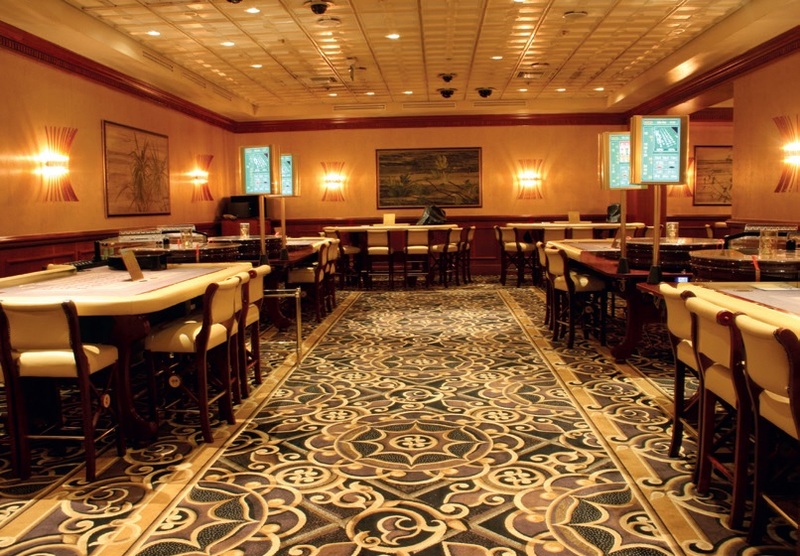 Quality and affordability have been two key words associated with food and drink at Casinos catering for many of their local regular patrons what is your approach to food and beverage? 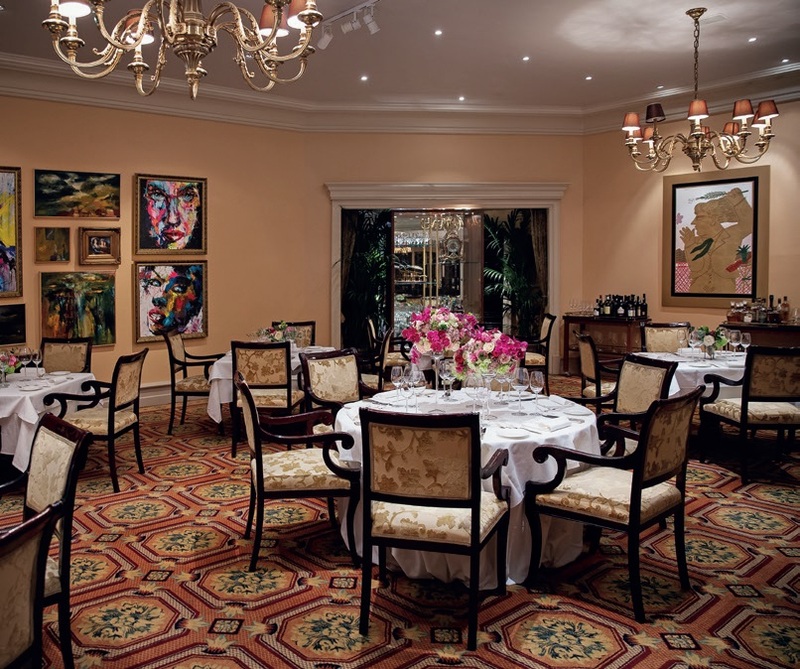 We don’t go “cheap” with our customers, complimentary F&B is still very much part of the marketing plan, although we are encouraging more and more players to use their loyalty points. Understanding you customer and recognising his/her needs is very important especially when it comes to F&B, we are a local’s business, so we give them what they like. 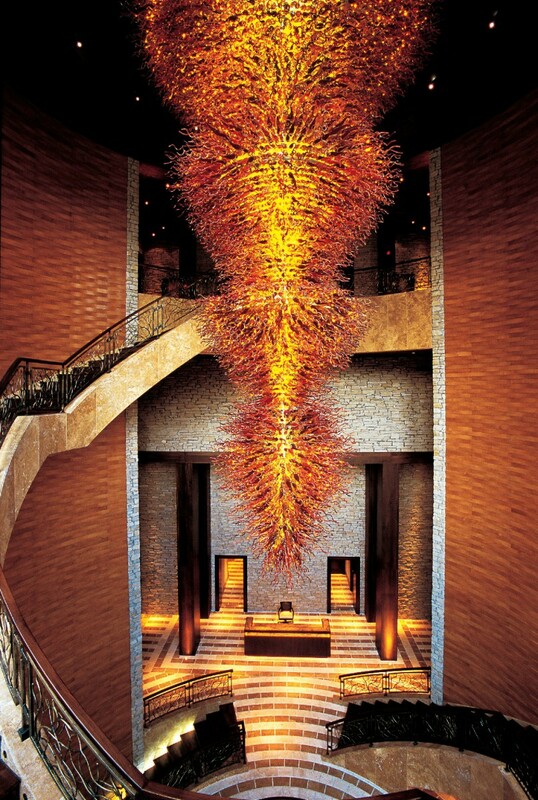 Exotic theme nights make a welcome change, but we are selective, to far from the norm and we will have an empty buffet! 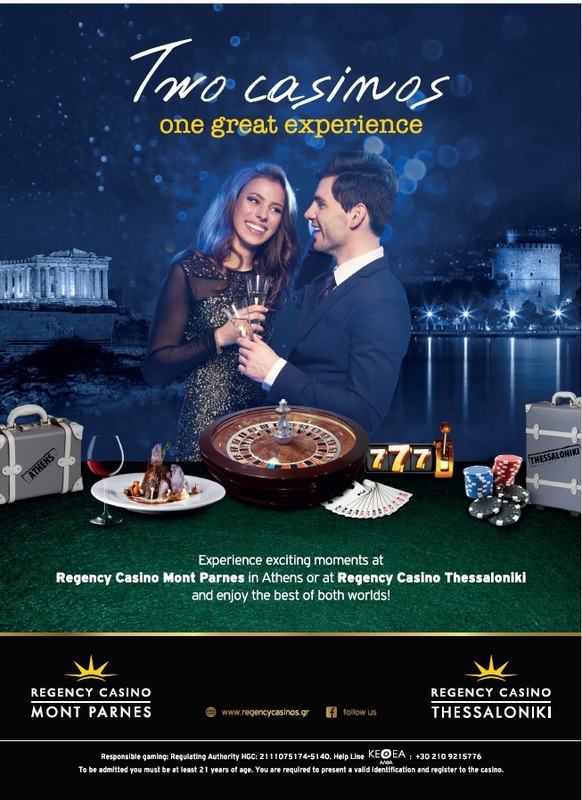 What would you say are amongst the stand out features of the Regency Casino Mont Parnes and Regency Casino Thessaloniki? The team members are a stand out feature of both casinos, many have been with us a long time, we really are family in every sense of the word, without them nothing is possible. Maintaining a regulated approach to all transaction is a must, as we all know there are no short cuts in the casino business, policy and procedures protect the business and everybody who works there. Our customers see a well-oiled machine, such integrity allows them to feel comfortable in our hands, making their visits enjoyable from start to finish. As we are part of the community we must take our responsibilities seriously and contribute when necessary. Over the years how have you found the culture of your working environment for women in this industry change? Regency is an equal opportunity company, always has been and always will. There has been lots of changes in our industry over the last 40 years but I never witnessed a negative culture towards women, that isn’t to say it didn’t go on. Working with female team members is refreshing and informative, I for one enjoy the interaction.